Queen City Mac - Upgrade your Mac and make it quicker than ever. Take advantage of Apple's latest operating system Sierra. 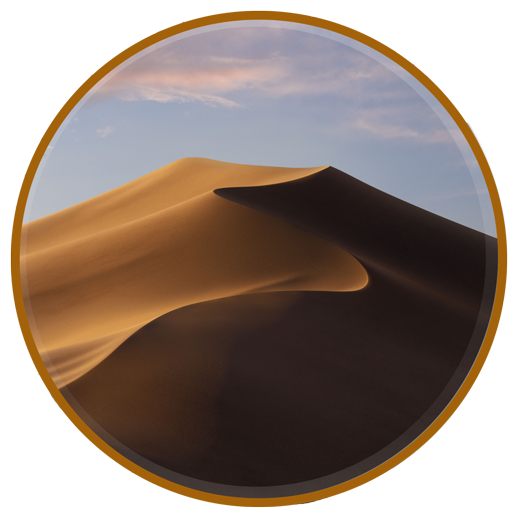 This new OS is packed with over hundreds of new features allowing your Mac to perform like never before. Right now for only $19 drop off your Mac with us and we will get you upgraded; plus run a your computer through a series of checkups to make sure it is in good health! Is your Mac Running Slow? Can't hold any more files? Can't upgrade to the latest software? Queen City Mac can Help. Our goal is for you to get the most out of your Mac, and that includes helping you keep it running for years to come. When your Mac starts to run slow, or you can't run the latest software we can upgrade it for a fraction of the cost of a new Mac. When your Mac is running slow, it is normally because your computer is running out of Memory. We can upgrade your computer getting you and your computer running faster. 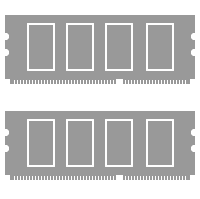 We will determine the right type of memory for your machine and install it, no hassle, no mess. 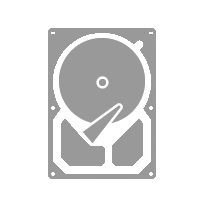 We can install a Hybrid Drive or Solid State Drive into your Mac and give you the speed of a brand new machine at a tenth of the cost. Come see us to get your Mac upgraded today. Bring your Mac in today for hardware & software diagnostics.